CBRN threats can occur and be encountered in offshore, littoral, and harbour related activities, in peace and wartime missions respectively. Designing durable systems to the harsh conditions in which vessels operate in, while simultaneously maintaining the detection quality and capabilities to ensure mission continuance and completion is vital. 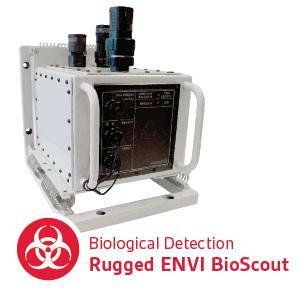 Environics designs and supplies Naval CBRN Monitoring Solutions globally, to a wide range of vessel types, ranging from frigates to MCMVs. 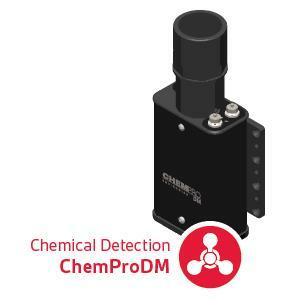 Our Naval CBRN Monitoring Systems have been proven to fulfil Classification Society requirements, in accredited laboratory tests. We focus on providing personnel with timely warning and protection from CBRN threats and their hazardous effects. 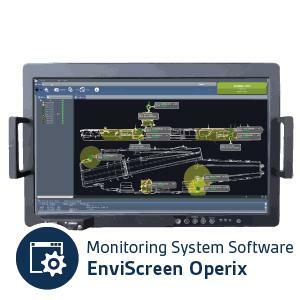 Environics' Naval CBRN Monitoring Systems provide both situational awareness from detectors – independently and as a whole - as well as guidance by software. This enables the personnel on board to perform further analyses and to counter threat events in a correct and timely manner. Maritime / rescue forces of: Eg. Algeria, Finland, India, Indonesia, Korea, Malaysia, Mexico, Norway, Oman, Philippines, Taiwan, Turkey, and Singapore. Long experience of co-operation with shipyards, e.g. Damen, ST Marine, Intermarine, Hindustan Shipyard Ltd, etc.